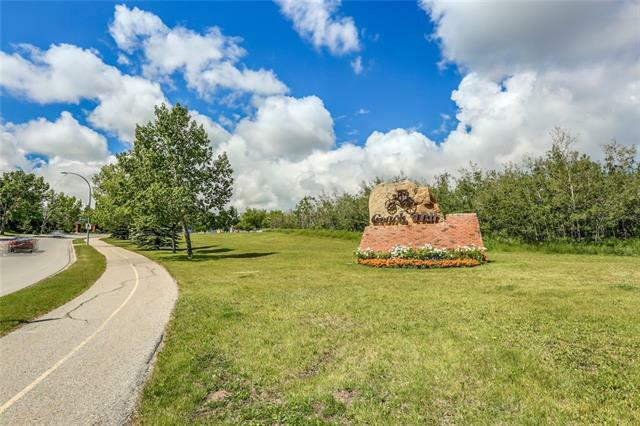 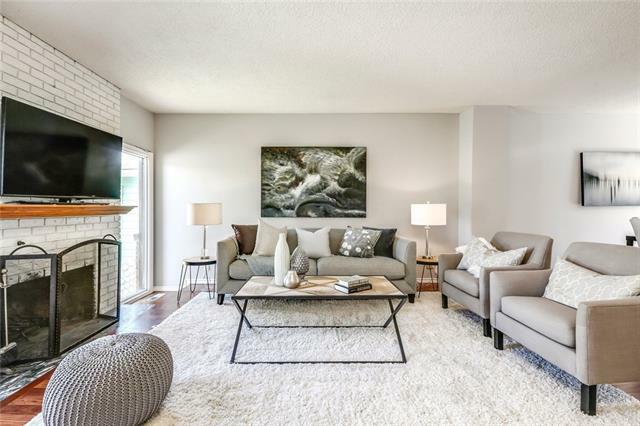 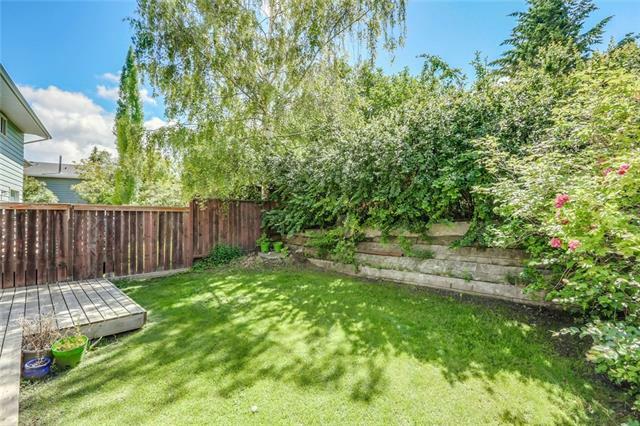 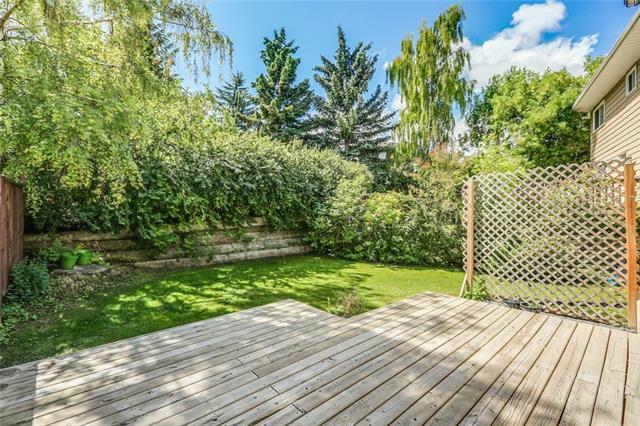 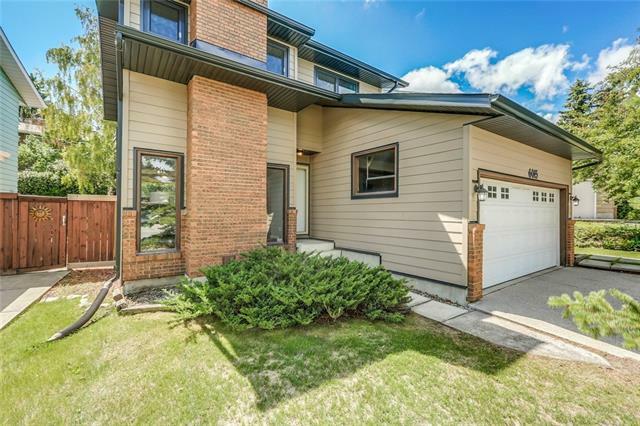 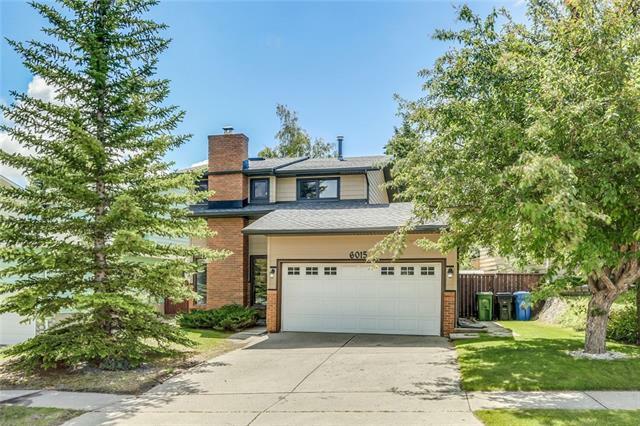 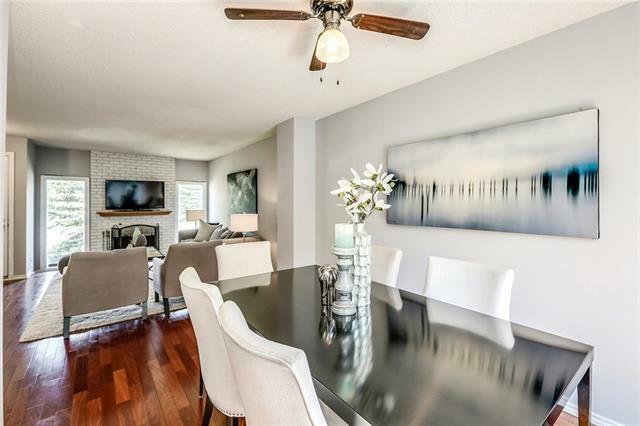 INCREDIBLE VALUE in this beautifully updated family home conveniently located directly across from a playground and the Coach Hill Off Leash Park. 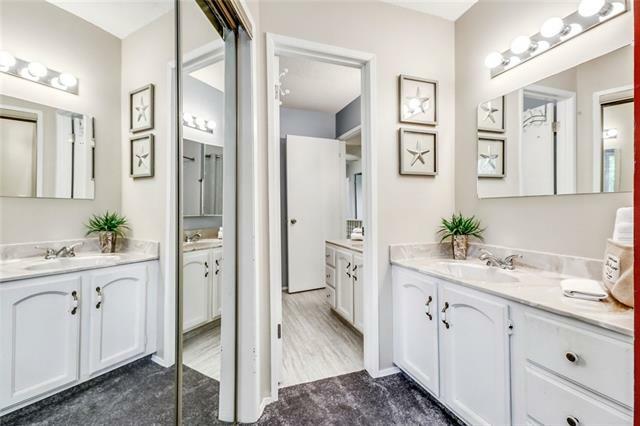 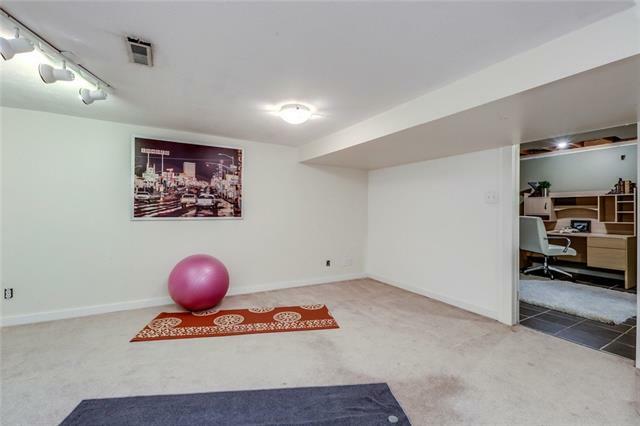 Featuring close to 1,900 sq.ft. 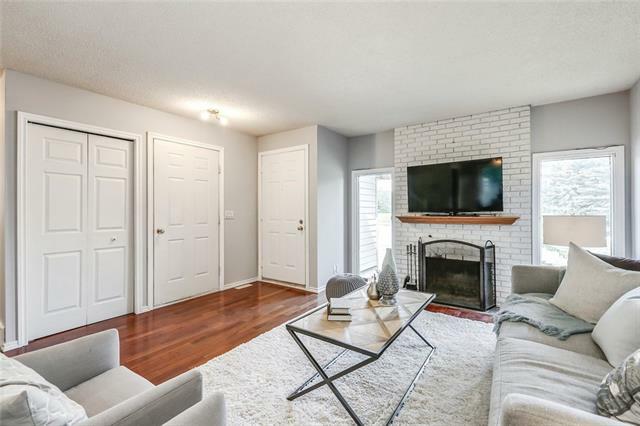 of developed living space highlighted by an inviting open floor plan which offers a charming formal living room accented by a cozy wood burning fireplace. 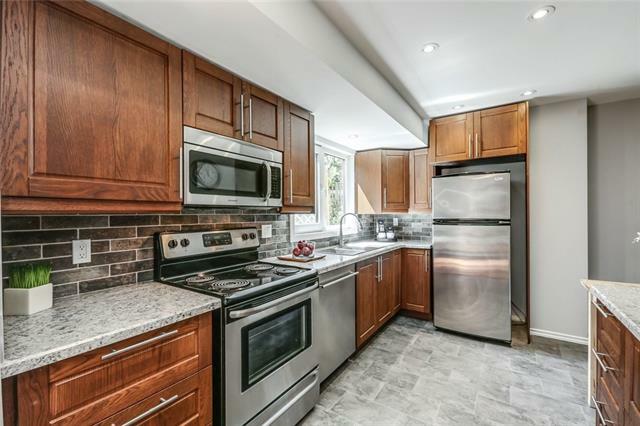 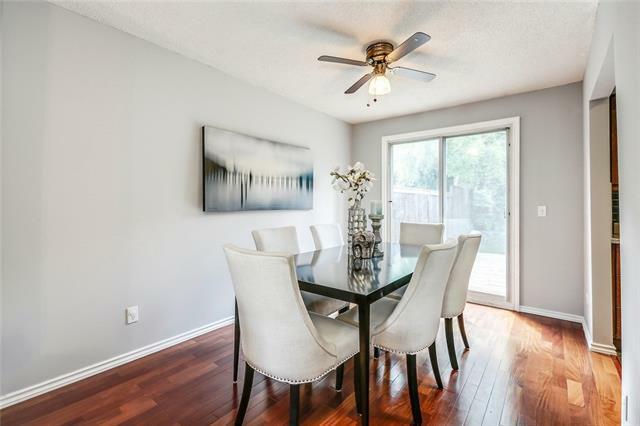 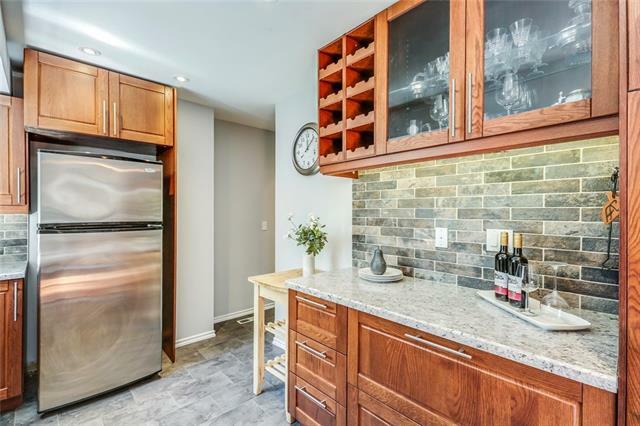 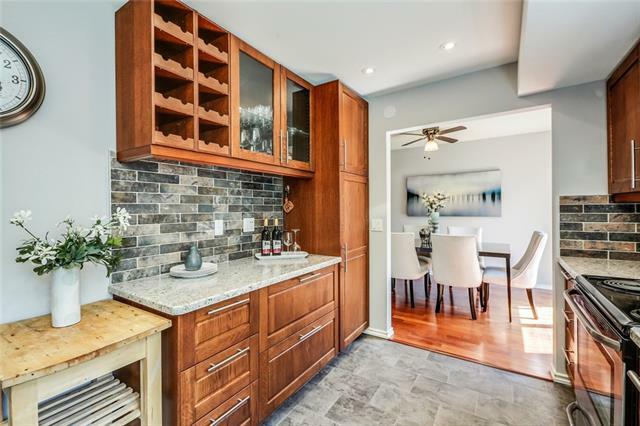 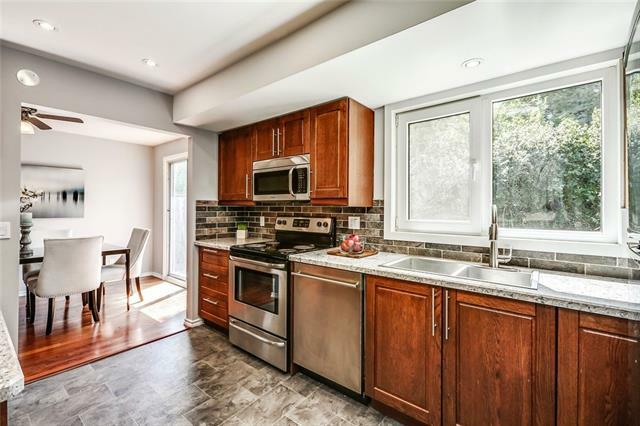 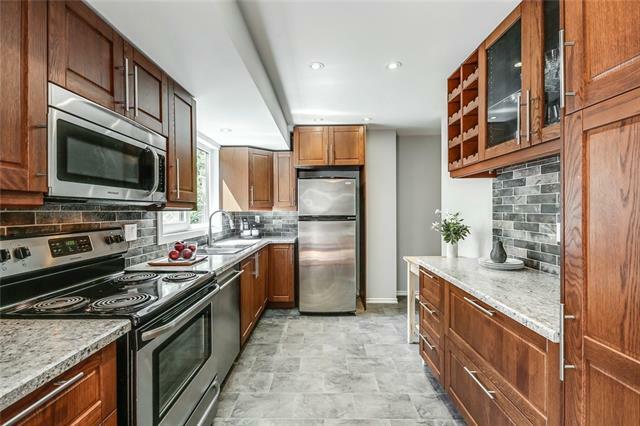 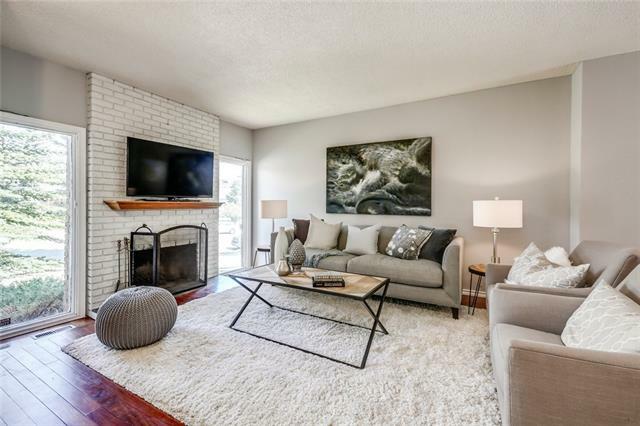 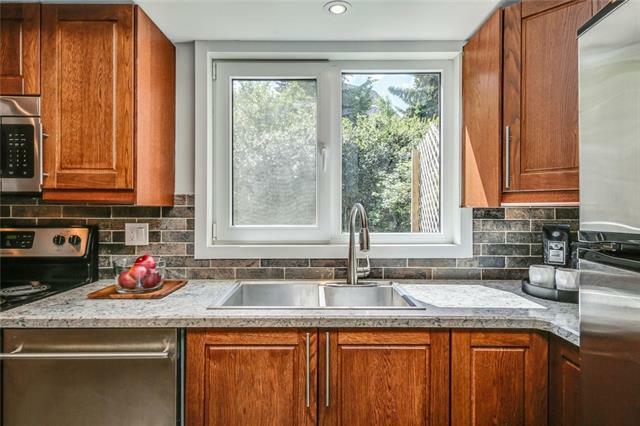 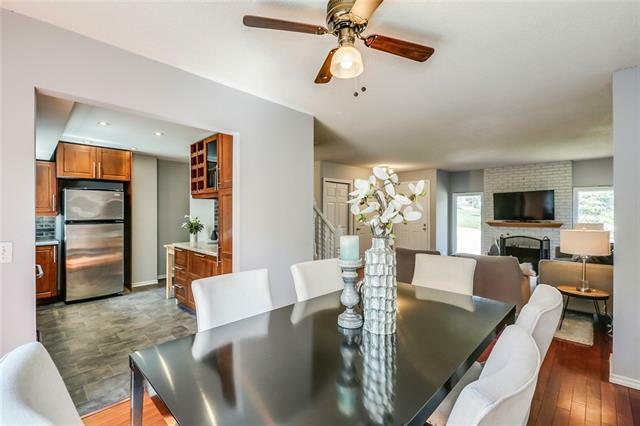 Stunning hardwood floors carry through to the recently renovated kitchen and dining room with large sliding doors that lead out to the beautifully private tree lined backyard - perfect for entertaining. 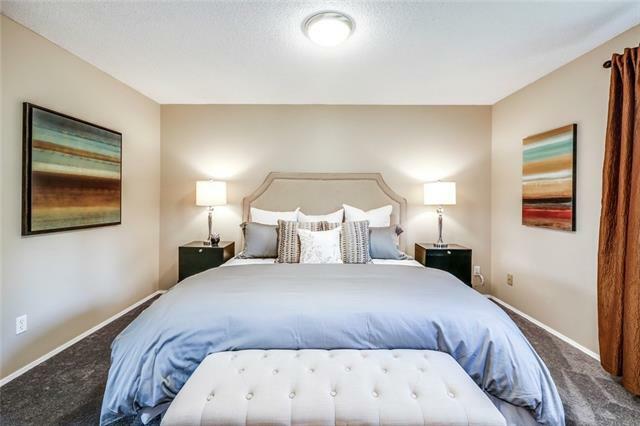 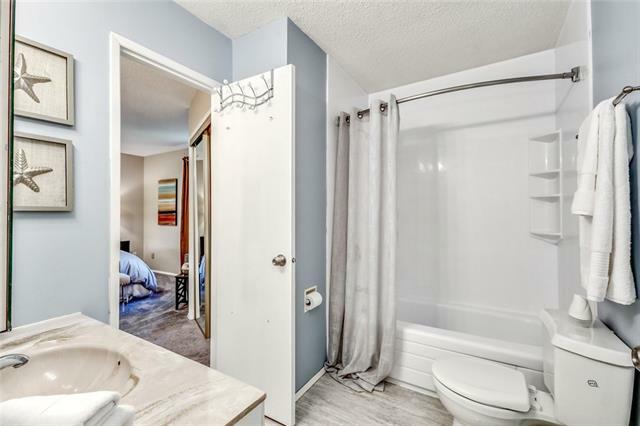 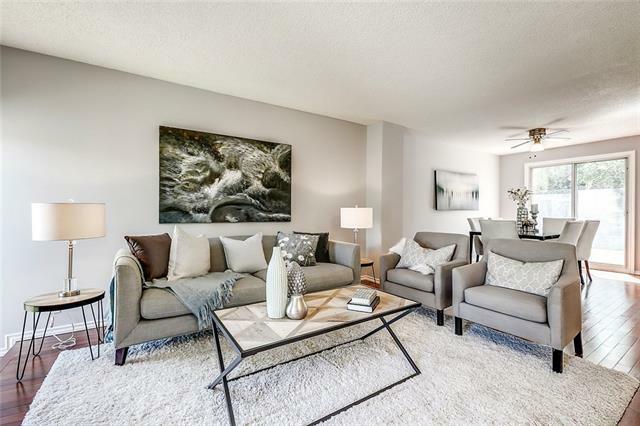 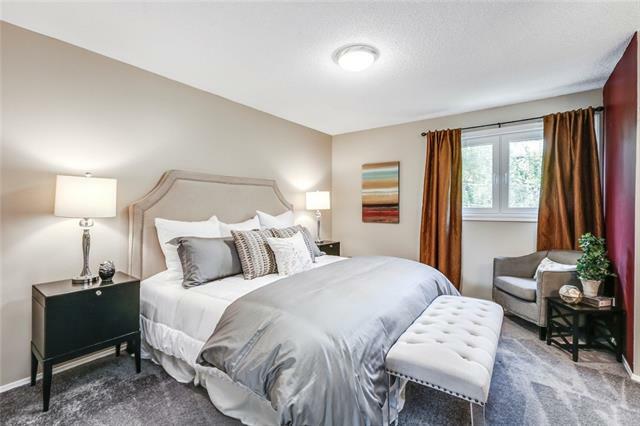 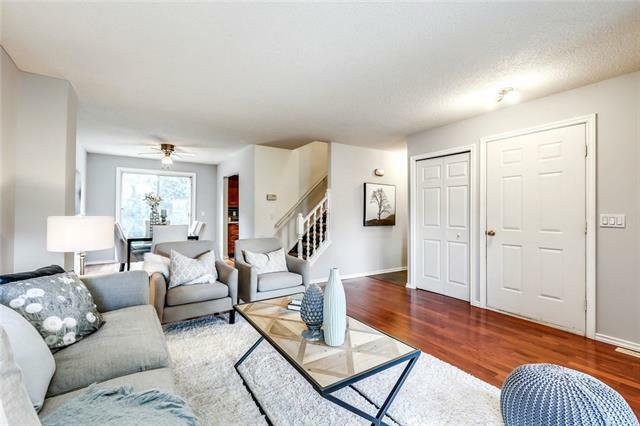 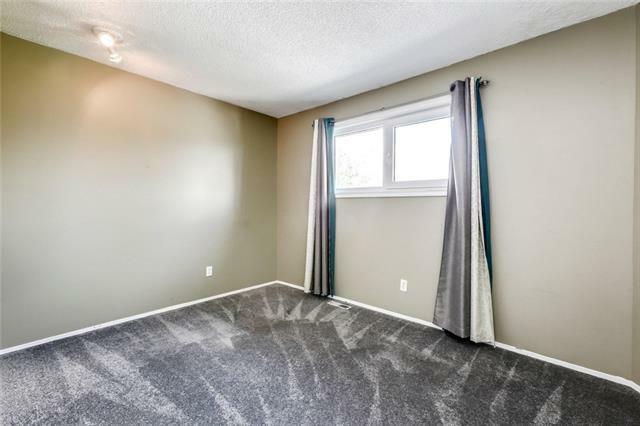 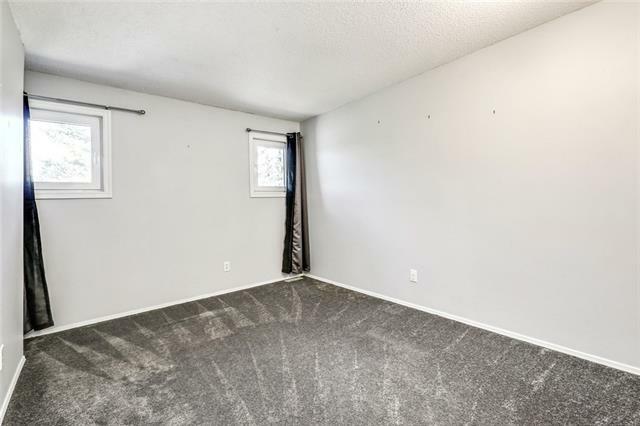 Upstairs boasts 3 generous bedrooms including a spacious master's retreat with room for a king size bed, a large walk-in closet, and an updated walk-through bathroom (with room to build a private ensuite). 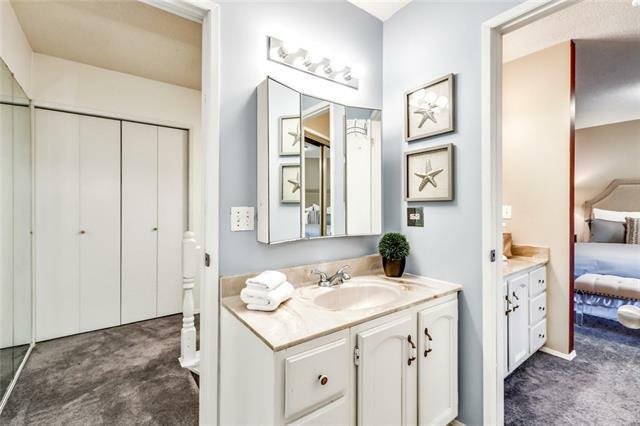 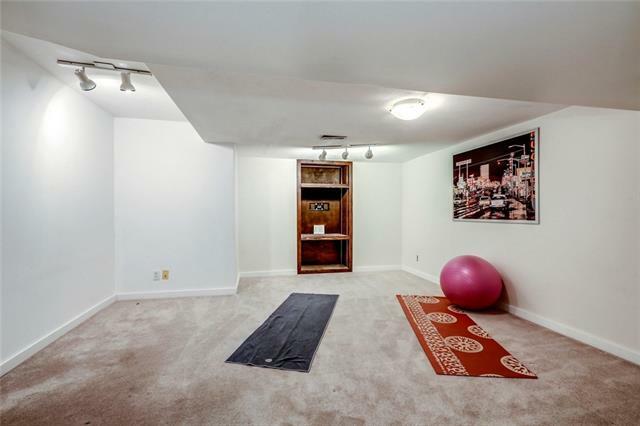 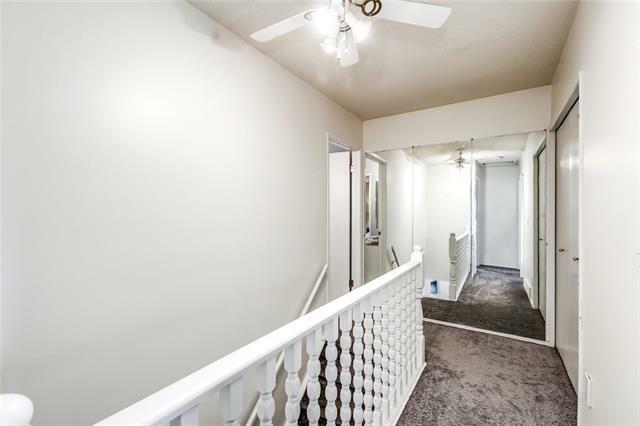 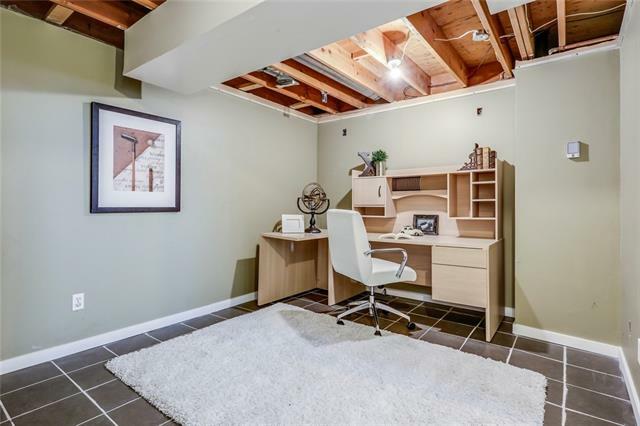 Complete with heated tile floors in the basement where you'll find a rec room, den and laundry. 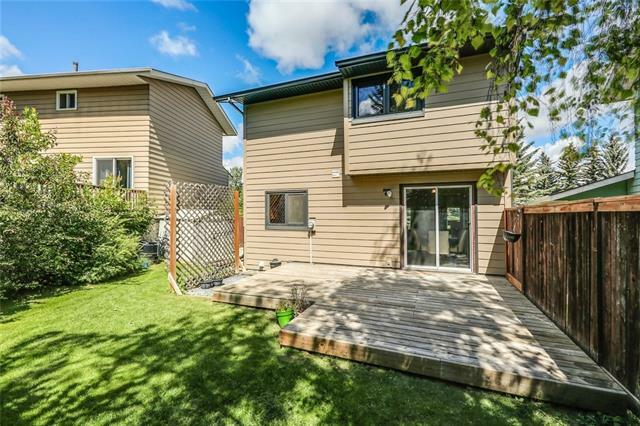 Other highlights include a NEW ROOF, WINDOWS, HARDIE BOARD SIDING & UPGRADED INSULATION. 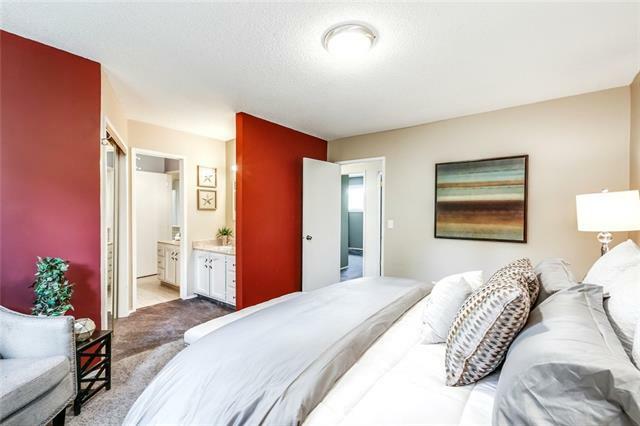 Be sure to click on the **3D VIRTUAL OPEN HOUSE TOUR** for a better look.